Every celebrity is known and admired by the style he picks. When we talk about style and glam how we can neglect our favorite Michael Jackson whose classy looks are still remembered by the fans. 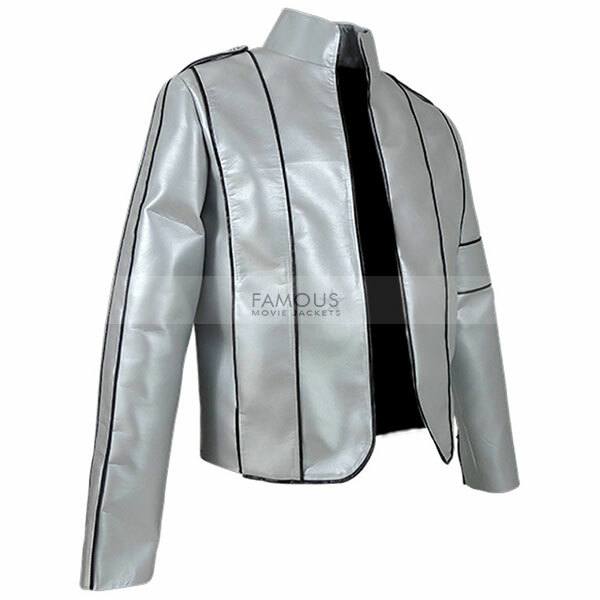 To sporting look in current trend presenting you this alluring jacket of Michael Jackson which takes a charge to add glam and prominence in your presence. 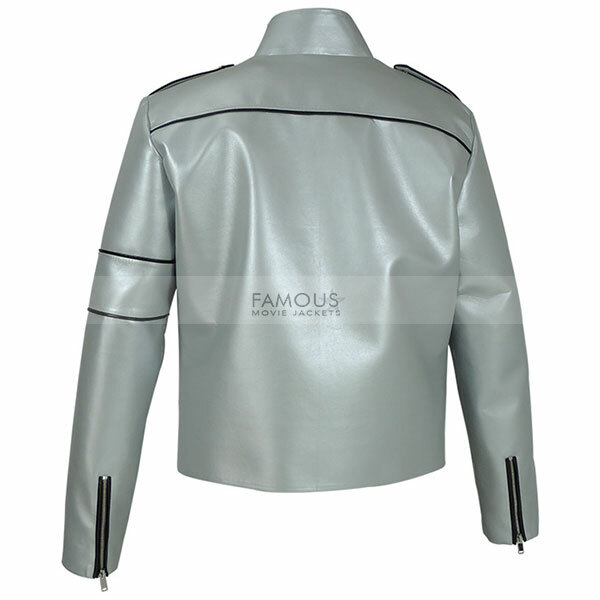 The genuine leather jacket with viscose inner fabric is an idyllic pick for all those classy peeps who enjoy being the center of attraction. It comprises of simple features such as standup collar and simple front open style is too tempting. Silver color not only jazziness in your persona but will add a smart look at the same time. Quality stitching throughout the outfit. Overall the Michael Jackson Heal The World Concert Jacket is a superlative pick at this catchy price. • Collar: Stand Up Collar. • Front: Front Open Style. • Pockets: Two Pockets Externally and Two Internal Pockets. I usually don’t like to write reviews. 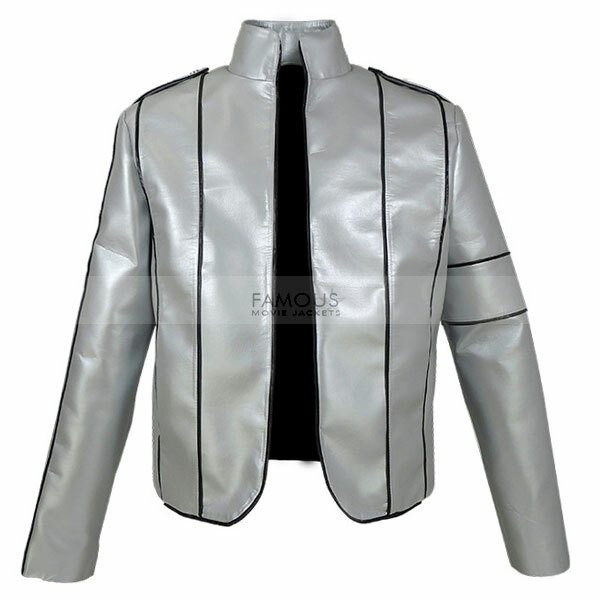 But this Michael Jackson jacket pleased me so that it deserves one. I received it from girlfriend on valentine.Remarkable fitting. The most important thing is its unique packaging. The leather quality is superior, and it feels comfortable to be worn for many hours. Smooth and quality zipper. Truly happy with the excellence of the outfit.